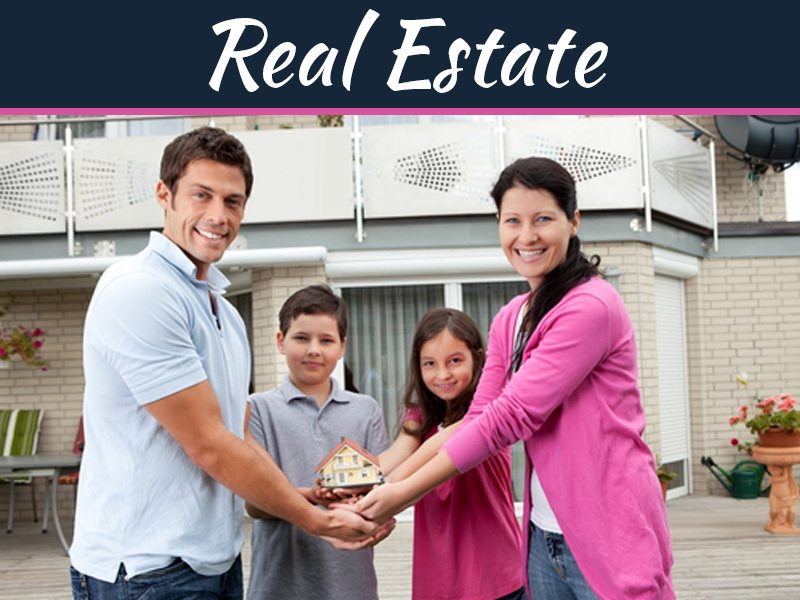 If you are looking to buy a new waterfront home and want to know the top coastal Real Estate markets in Florida, this guide is for you. Many people move to Florida each year because it offers a warm climate year -round, cultural diversity, and many waterfront communities to live. Most people moving to the sunshine state are retiring and want to buy a home to live out their golden years. Some want to live near the water in a golfing community, while others prefer a beachfront home to enjoy the ocean and waterfront activities. While others buy large Riverfront home on the Intracoastal waterway that makes up so much of Florida’s coast. The Treasure Coast is an exciting area filled with waterfront homes, condos, villas, and mansions. The most valuable Real Estate is located on the St Lucie River, near the Ocean. These large estate homes are nestled at the water’s edge and include luxury at every turn. Some of the property’s owners have imported marble from Italy to adorn their kitchens and baths. 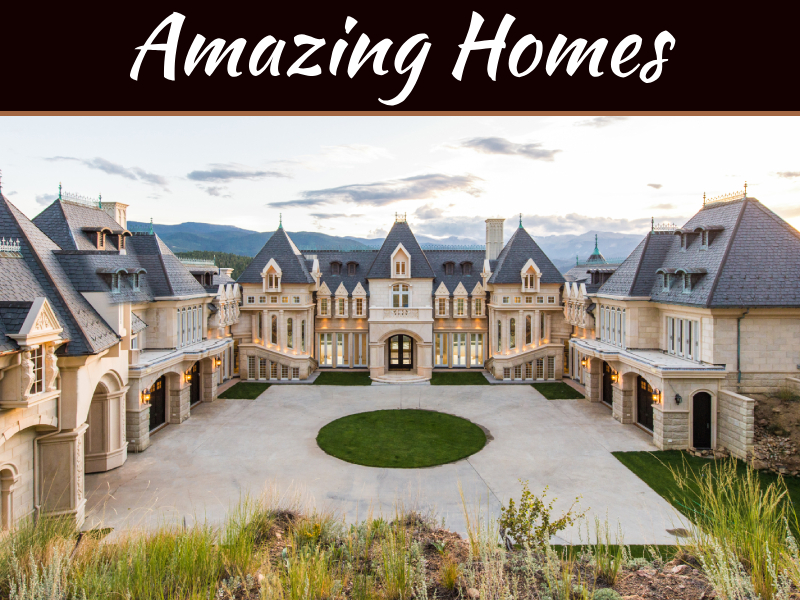 Others have built brand new homes with over 10,00 sq ft of living space designed by famous interior designers. 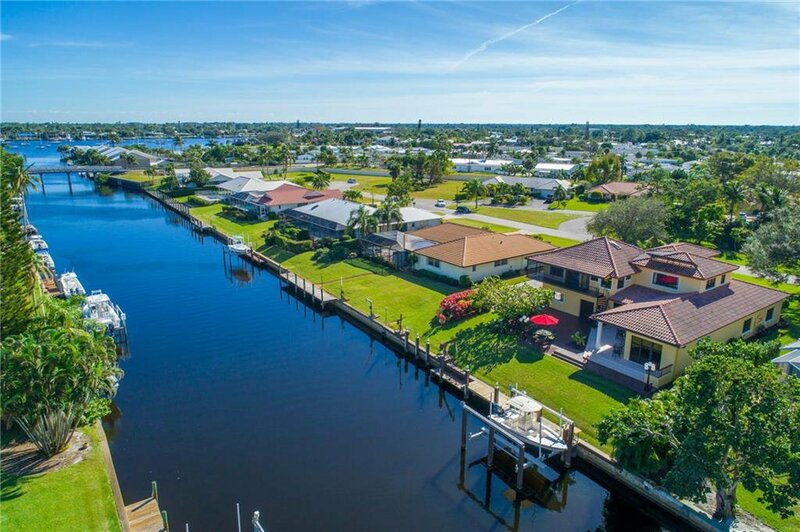 The most desirable homes for sale in Port Saint Lucie are built on waterfront lots away from the city in sanctuary settings. The Real Estate agents in the area suggest picking a waterfront lot and building a new construction home. Port Saint Lucie is a trending area for investors that want to buy homes and sell them later. The city is growing fast, and waterfront home values rose 10% this year. Buyers can find waterfront Real Estate here starting at $500,000 to $1,000,000. 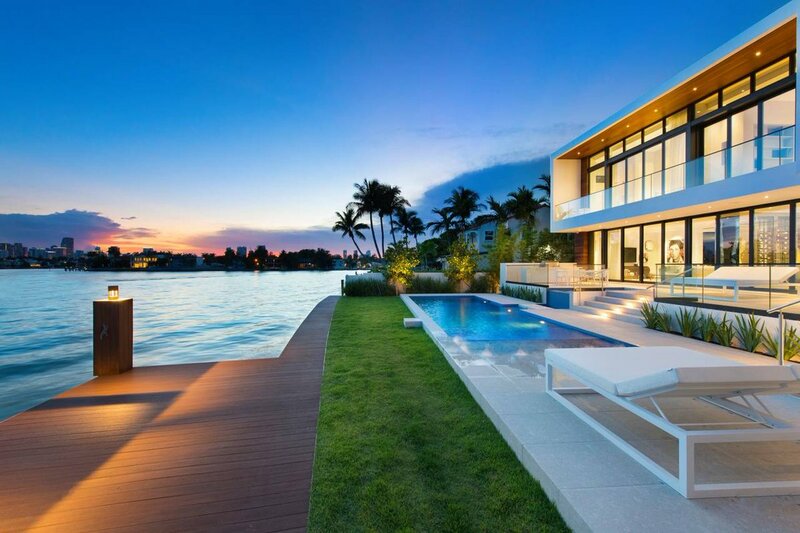 Another popular Florida city is offering spectacular waterfront homes in Miami. The area is a worldwide hub that attracts people from an array of industries and culture. Miami is one of the best places to buy a coastal property because you get a piece of paradise in more than one way. If you want to enjoy Miami Beach and the electric nightlife on South Beach, then a waterfront condo may fit your needs. 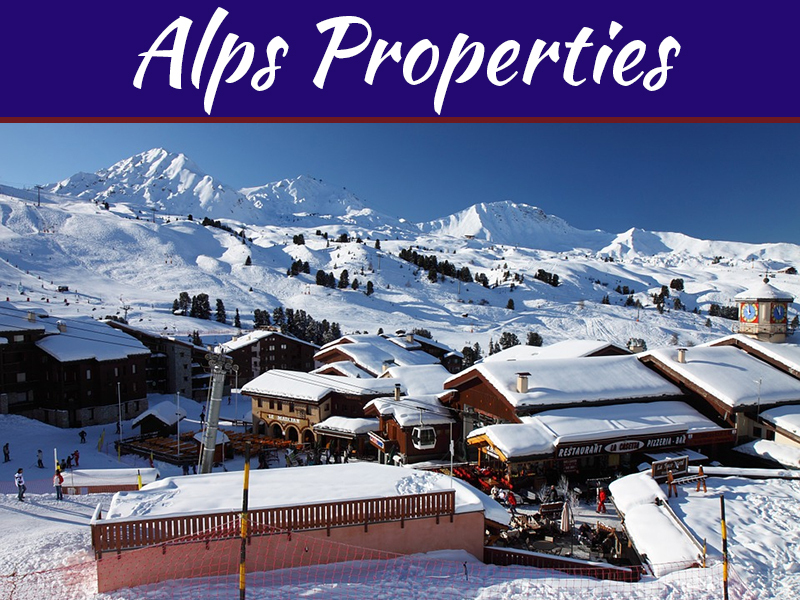 Moreover, all the top Miami Realtors know the hottest luxury Real Estate hotspots. You will find mansions built in the ’30s that are full of character inside with breathtaking water views from every window. Or, you may want to live on the beach in a brand-new home built just for you. 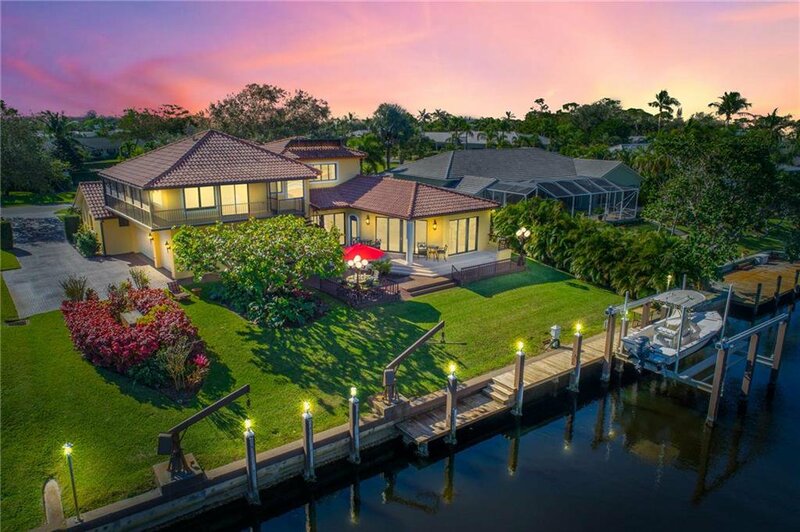 Many of the Intracoastal waterways in Miami are lined with gorgeous waterfront homes with yachts docked in the back accenting their beautiful architectural designs. No matter where you wish to buy a coastal home in Florida you will enjoy the beaches, waterfront and outdoor activities all year. The values keep going up in the sunshine state, and it’s become a mecca for Real estate investors that want to invest wisely, and enjoy the benefits as well. But you don’t need to be an investor to enjoy Florida’s coastal Real estate. Families are moving here along with people enjoying their golden years. 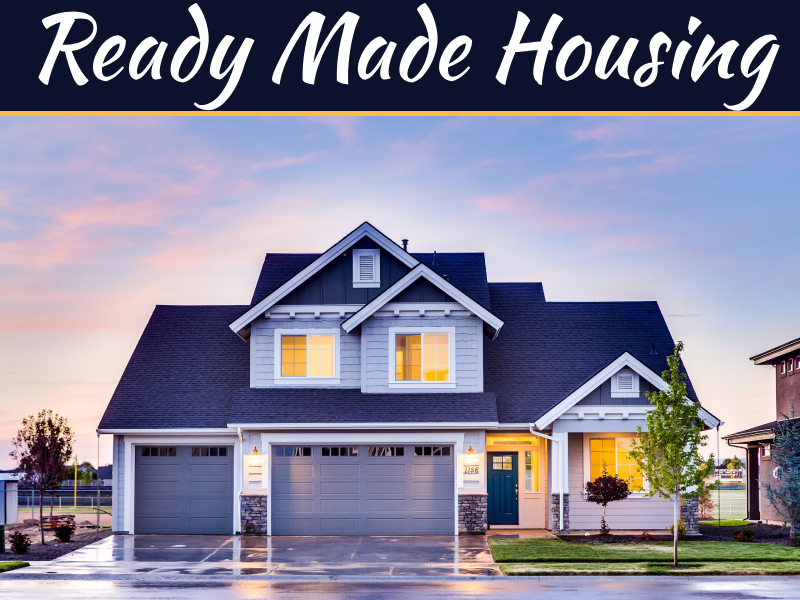 Either way The Treasure Coast, Port Saint Lucie and Miami should top your list for coastal cities to visit and eventually buy a home.